You must make reservations at least 5 minutes in advance of the time at Sorrento Ristorante Italiano. Check out our website to find details on our next Wine Dinner! See restaurant website for more information. 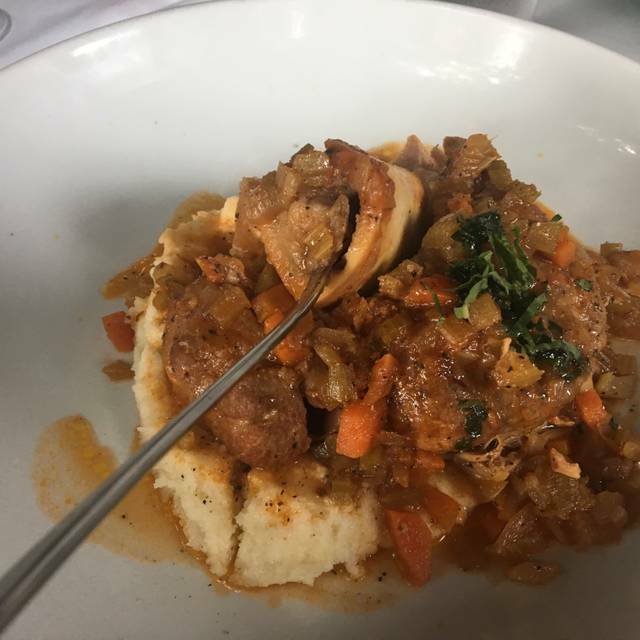 Sorrento Ristorante is a complete Italian experience located on the lower Westheimer strip. At Sorrento, receive attentive service from their experienced, knowledgeable, and professional staff. 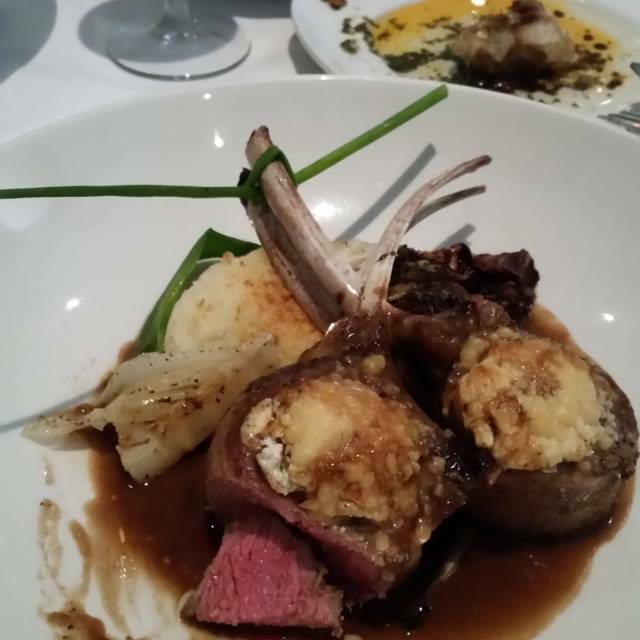 They serve a sophisticated, creative and contemporary Italian menu along with an extensive wine list that ranges from the rolling vineyards of Tuscany to California. The atmosphere is completed by their live piano bar. Two birthdays within days of each other. Sorrento’s always go over the top for us. This visit we thoroughly enjoyed our starter, the Red Beet and Orange Salad W/ Seared Goat Cheese and our second course Braised Beef Short Rib. Finished with a taste of both chocolate and grand mariner souffle. The meal was simply fantastic. Great Ambiance, Great Cuisine, yet the Service really made the meal. Thank you to our waiter, George, and the rest of the Sorrento staff. Great food, awesome service, and it a quiet setting so you can talk to your guests without yelling. My first visit, and it will not be my last. There celebrating anniversary. Atmosphere and service made the occasion special. The food is always great. One of our favorite restaurants. Makes you feel welcome. I started coming here with my boyfriend on our two year anniversary, and it has been our anniversary dinner ever since! We absolutely love this place: the food is amazing, the atmosphere is beautiful, the staff is helpful, and the location is convenient. Fantastic experience for niece’s 21st birthday dinner. Lovely staff, warm, friendly, attentive, and very accommodating! The place was just fabulous! The food the service everything was awesome! Sorrento always comes through with excellent service, ambiance, food, entertainment (pianist). We have never been disappointed at this restaurant. 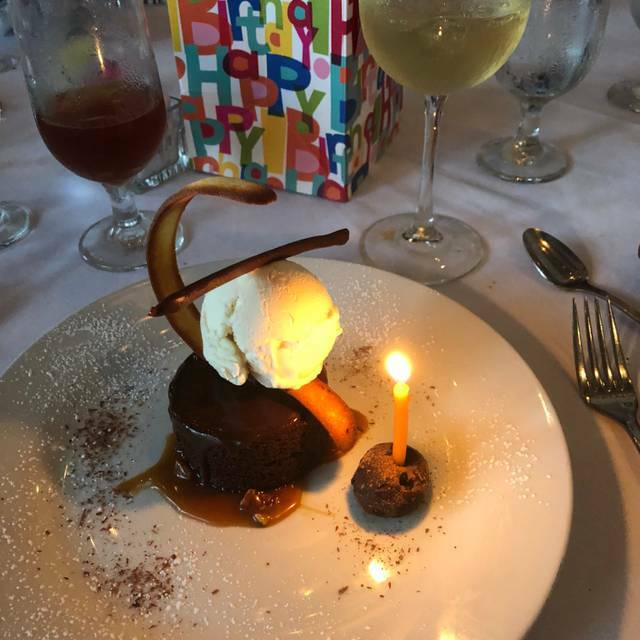 It's our go to place for a fine dining experience to celebrate a special occasion. The staff always remembers us and greet us very kindly...a real plus! Even valet service remembers us. Our favorite...We've been many times and have never been disappointed...Good food, service and music. Great Italian food and atmosphere. Wonderful service as well. Excellent experience all the way around from the valet guy, to the reception person, to the wait staff! Live, upbeat ambience with live piano music in the background makes for a festive evening. 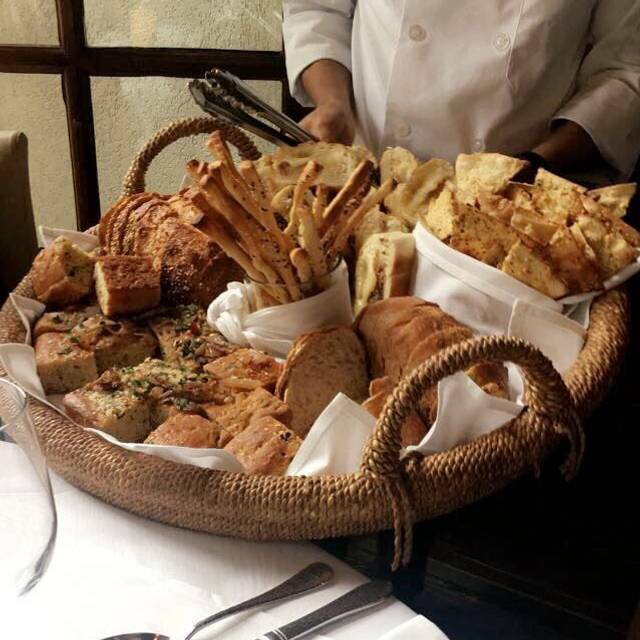 The bread basket is always a treat before the food. Excellent taste and presentation for all courses and very authentic Italian flavors!! Highly recommended for a great evening out for celebration or just with friends! Great job guys; keep it up! Starting with the valet our experience was simply exceptional. Service as good as anywhere in the city and food was fantastic. Nice Restaurant with good ambiance. Only reason not 5 stars is that my wife's main course (special of the night) was a little bland. She needed to add salt and she NEVER does that. Otherwise a good place for dinner. George is a great server and made our visit the more rewarding. This is in my top five restaurants in Houston. Once again, the team at Sorrento provided most excellent service with absolutely delicious food. Thank you, Fernando and everyone. Excellent food and service. Wonderful atmosphere. Best filet I ever had. Overly crowded dinning area - too many small tables. Food took too long to come out and the fish was under cooked. 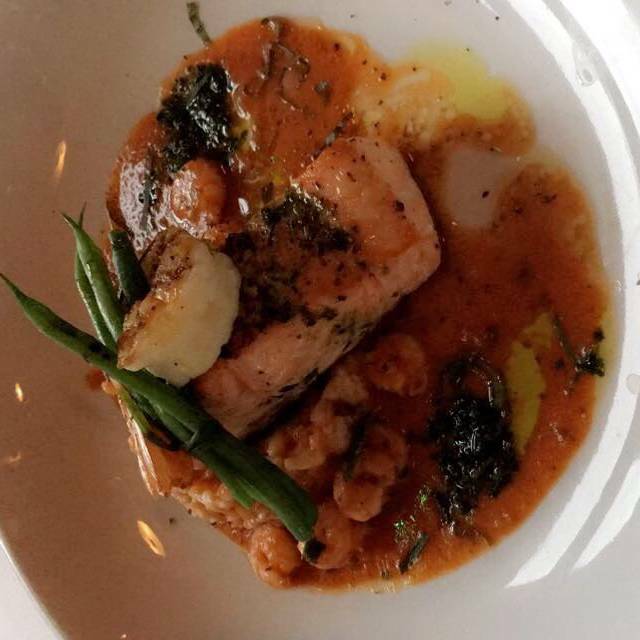 A very bad dinning experience. I have eaten at a lot of Italian restaurants and this is the best dining experience I have had in a long time. I will definitely be returning. I made reservations to propose to my now fiancé and I let the restaurant know ahead of time and they made it very special. A special thanks to my waiter Ferdinand. Awesome dining experience. One of the best restaurants for food quality, ambiance, and customer service inside the 610 loop! Romantic and cozy spot with excellent food and great service. Definitely recommend for a date spot and for special occasions. Always warm and welcoming. Piano player adds a special touch. A special treat hidden in the Montrose. Cozy and Romantic with great food says it all. 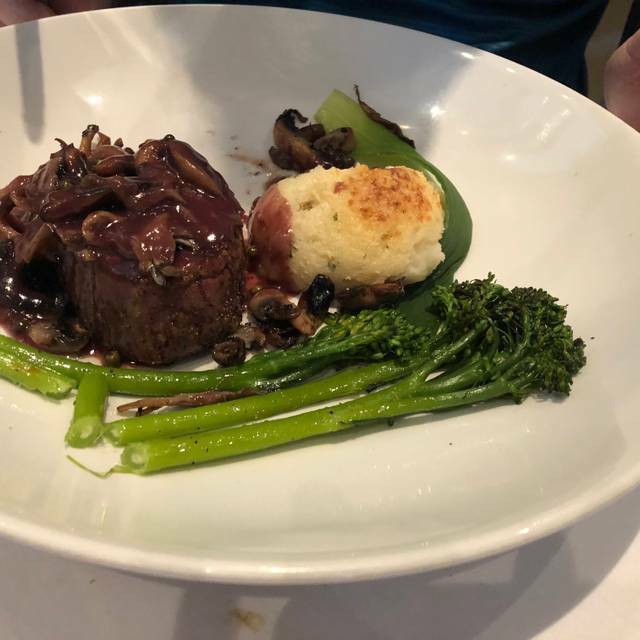 Come here quite often but filet on Mar 2 was chewy as if I were eating a skirt steak. Cooked to the right temp but quite a disappointment. Great dinner experience for a party of 7, food was fantastic. Recommended. Last year, my girlfriend and I celebrated our first anniversary at Sorrento. It did not disappoint. 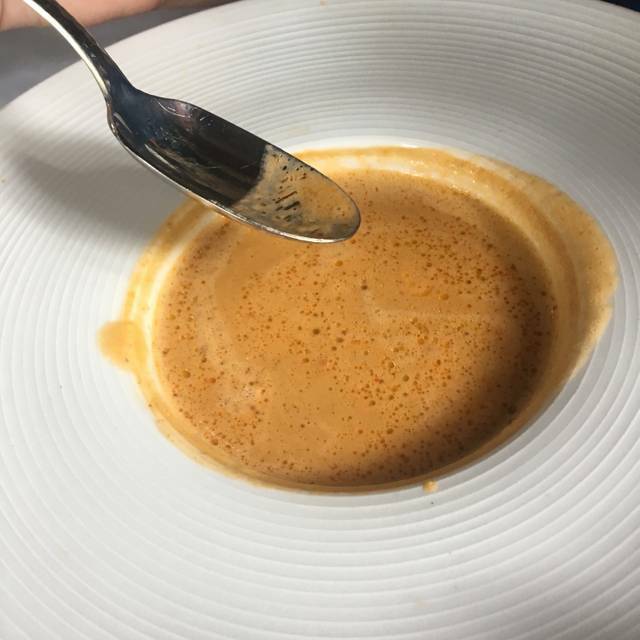 In fact, it was one of the better dining experiences, all things considered, that we've shared together - a truly exceptional experience. We figured, why mess with a good thing? So we went back again this past Sunday to celebrate our second anniversary at Sorrento. Was everything as good as the first time? No, probably not. If last year was an A+ though, this year was still a solid A. The food was again outstanding. Our waiter was pleasant and considerate of our special occasion. 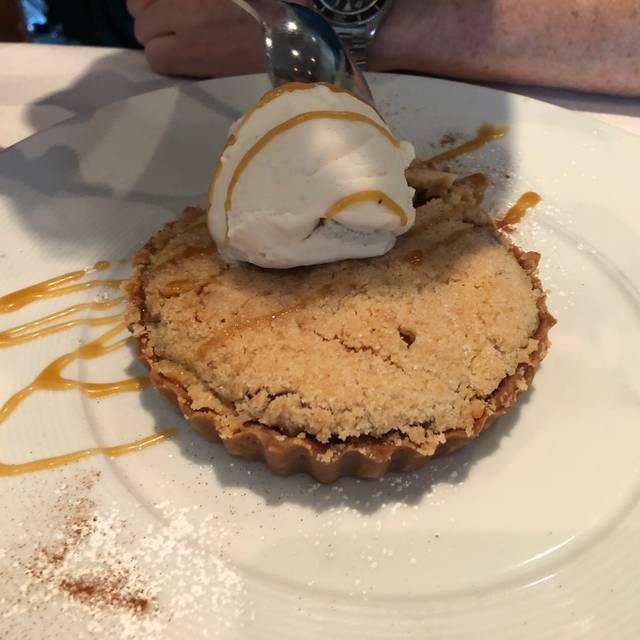 I highly recommend Sorrento to anyone seeking a superior dining experience. This meal was stunning. Fresh product, creative yet classic italian cuisine. Another outstanding dinner! Food and service was fantastic! We look forward to our next visit! The best Italian restaurant in Houston. Period. Great place, great food! Our waiter, Raul, is the absolute best! This is the perfect place for any celebrations/ dinning. The food is A+, ambience is very nice and the piano music is extra added to the lovely dinner.I could request a song and the front desk lady was very helpful. It was my husband birthday and we had a great time and service in Sorrento. Excellent meal! It wasn’t inexpensive but I thought it was a decent value. I’d definitely go back. Great restaurant and the food was delicious. Highly recommended. Overall good experience. Service is great, but the bread is cold. Little things like this make all the difference. Sorrento's impressiveness starts when the staff greets you like a long-time friend. The 3-foot-diameter bread tray loaded with many kinds of sweet and savory pastries plus the whole roasted garlic with oil and vinegar plate make you feel like a hero from the start. 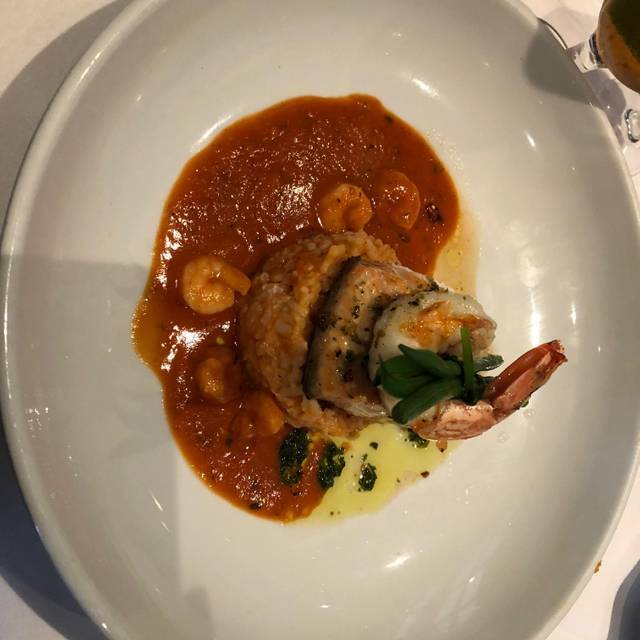 The elegant presentations of the first courses, robust and flavorful main courses, and colorful deserts with the friendly and romantic atmosphere (live piano at night!) make Sorrento my go-to special and any-occasion extension of my dining room because every time I come here it makes me feel right at home. Great food and loved the piano music.